Spruce Woodlot On A Snowy Slope. 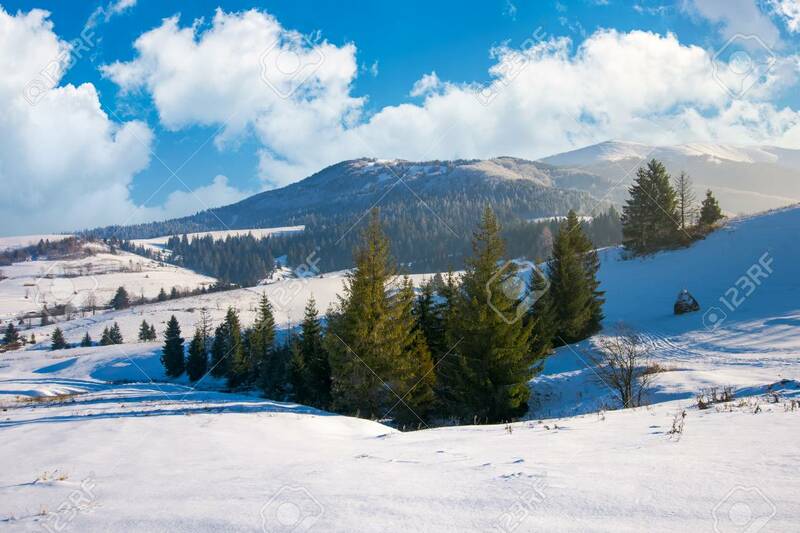 Lovely Winter Scenery In Mountains... Stock Photo, Picture And Royalty Free Image. Image 113389557.